[she] drowned in moonlight, strangled by [her] own bra. 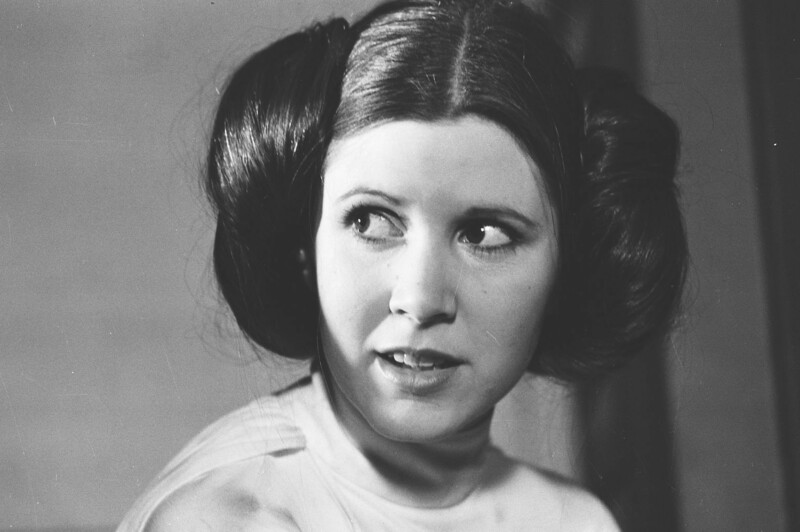 In all seriousness she was an inspirational figure both on and off the silver screen, best known as Princess Leia, championing mental health as well as working as a script doctor and novelist. Wherever you are, may the force be with you. 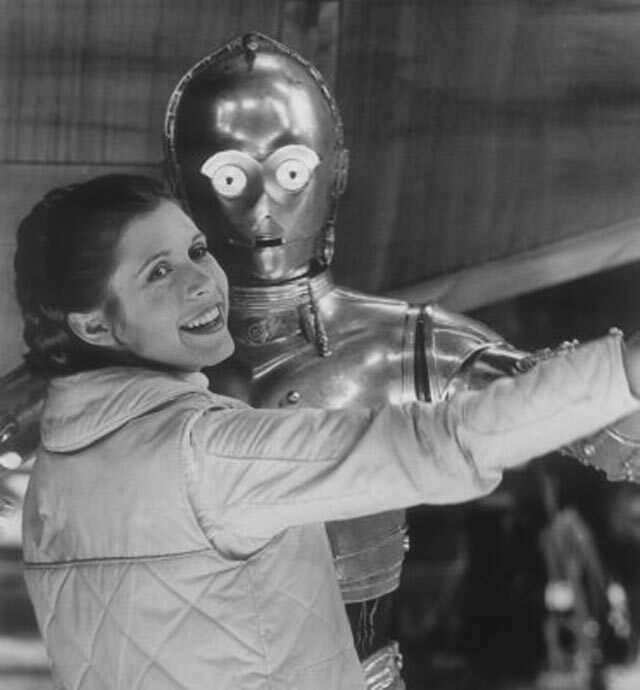 As an update, Lucasfilms have stated they will not recreate Carrie Fisher digitally for future films. The post about Leonard has a bunch of pictures of him. Thought Carrie should get the same treatment. Guide the princess, the Force shall. In peace, rest, she may. Should meta posts regarding the deaths of figures that are important to SFF:SE be on topic? Could you recommend a list of questions that wouldn't be closed right away? Should we do away with the media tags (books, novel, TV, movies, etc.)? Has Stack Exchange stopped running contests? How should one handle answers when the question has changed? Answering story-identification questions after OP has accepted an answer? Has the policy on comments changed?